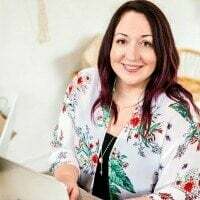 This blog post was sponsored by Horizon, but the opinions are all my own. Love is in the air and hearts are everywhere. 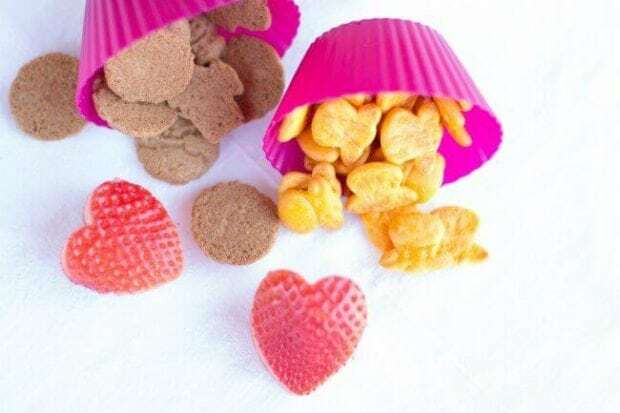 If you have kids, you just have to participate in Valentine’s Day! You don’t want your little guy to be the only one in the class whose mom doesn’t do something special, ‘cause kids notice. And remember. 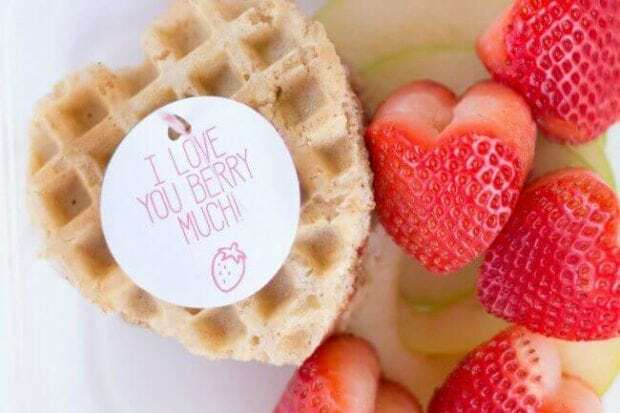 Chances are there will be a Valentine Party at school with sweets, but having a special lunch with a note from you is a good way to let your small fry know you’re thinking of them. 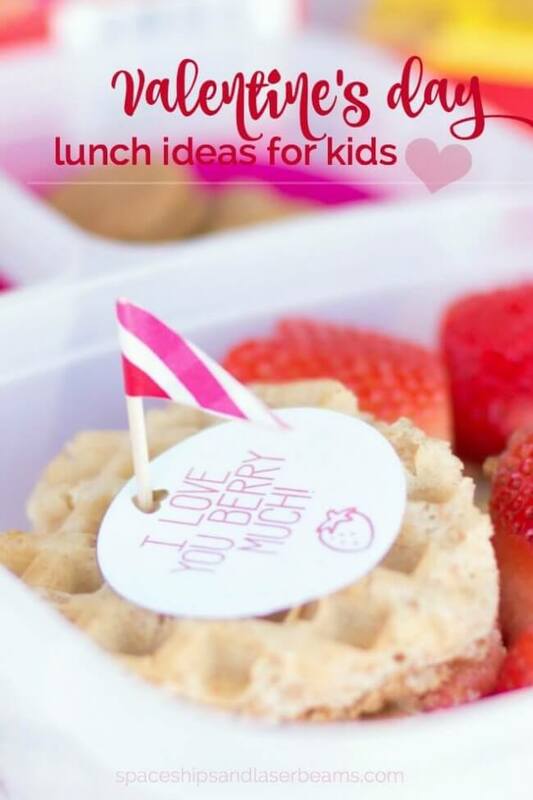 My easy lunch idea ought to gain an appreciative grin from both kids and moms. 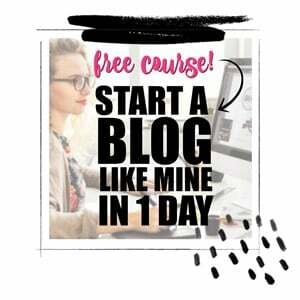 There’s a free printable to make it even simpler. 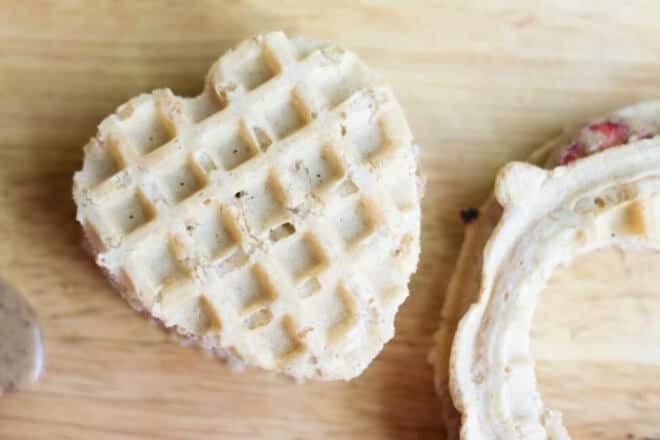 Whether you use pre-packaged waffles or make them yourself, toast two waffles and coat a side of each one with one tablespoon of almond butter. 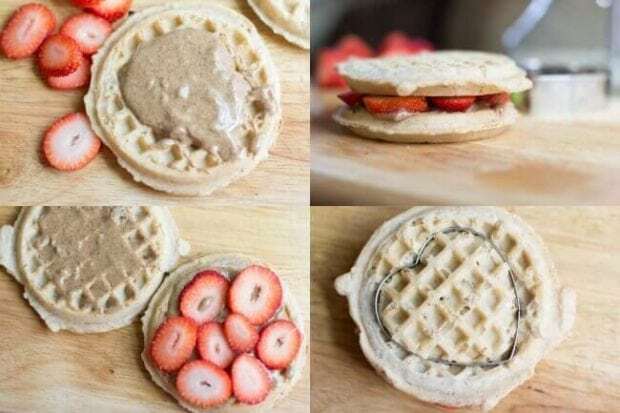 Top one piece with sliced strawberries and cover it with the second waffle. Use a large, heart-shaped cookie cutter to make a heart sandwich (eat the leftovers yourself—what’s a mom for?!). Of course you can do the same thing with regular slices of bread, but if your kids are anything like mine, the waffles amp up the “oh boy”. Just save the image below to print for yourself! 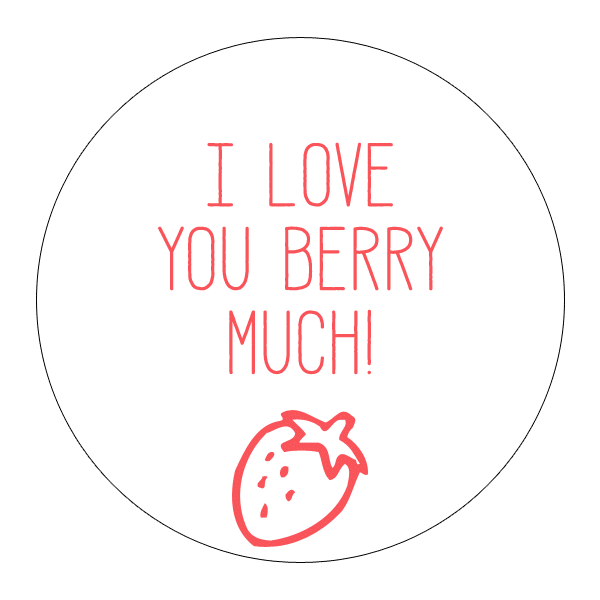 Punch a hole—extra points if you use a heart-shape!—in this sweet printable so you can include a message. Hold everything together with a toothpick that’s been topped with a small washi tape flag. 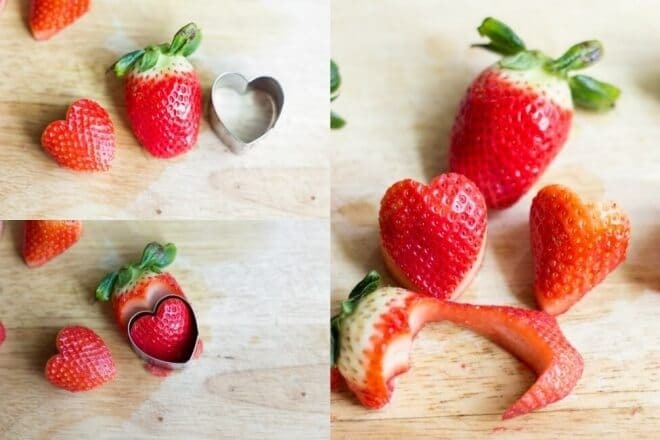 Next, choose the largest strawberries and make hearts with a small cookie cutter. Make apple rounds about ¼ inch thick. 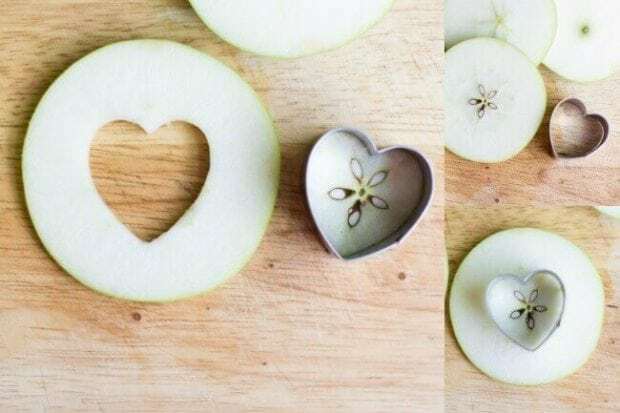 Use that cookie cutter to cut a heart shape out of the center and you’ll be rid of the seeds, too. 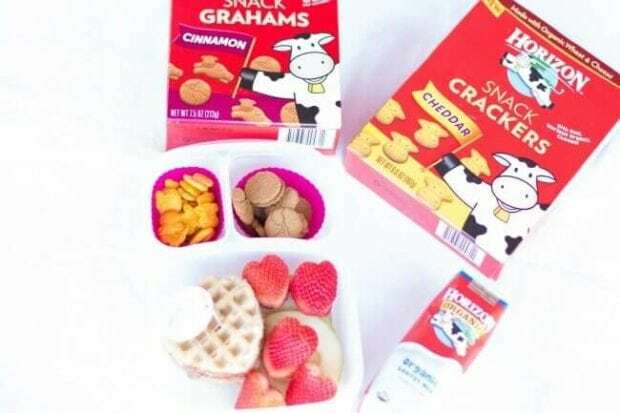 The easiest part of this lunch is including Horizon Cinnamon Snack Grahams and Cheddar Snack Crackers, which go perfectly with shelf-stable Horizon Milk. Sam will be delighted because he loves the snack crackers. He’d make a meal of them if I’d let him. I’m delighted because this treat contains whole grains, protein and calcium. Isn’t that easy? It’s a special lunch, and it’s loaded with flavor. And love. Without seeming too mushy…which little boys appreciate. 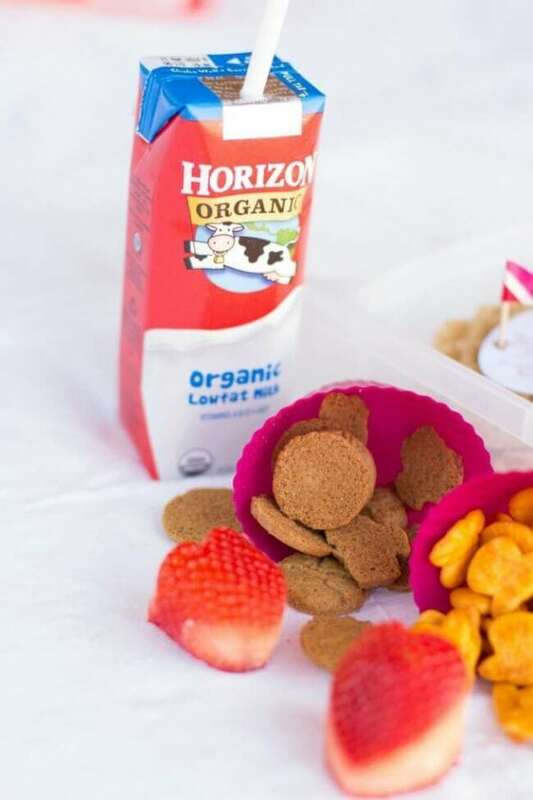 Follow Horizon to find out more about their products.